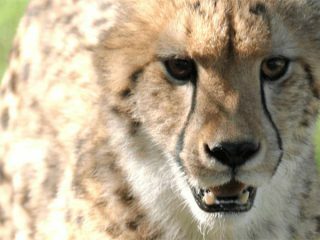 You can see the fastest land animal in the world right here in Arizona at Wildlife World Zoo. These majestic felids have evolved solely for the chase, and it’s hard to appreciate their grace and beauty without seeing them in real life. 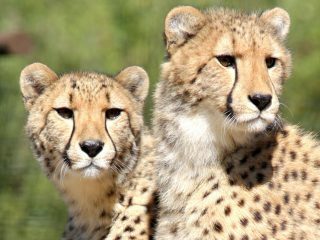 Come visit our cheetahs today!